How To Get Funding For Your Land Subdivision…. 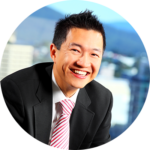 substantial deposits and substantiation using valuations and presales. Got questions? Need help? No problem! The fastest way to get in touch with me is by chatting with me on Facebook Messenger. Or… if you prefer… you can also contact me via this contact form and I’ll reply via email. 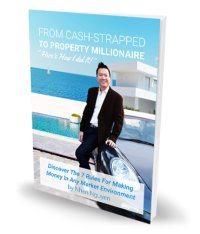 Discover The Fast-Track Property System That Made Me Millions! ✔ 7 Simple Rules For Making Money In Any Market Environment! ALL IN THIS FREE SPECIAL REPORT!